Barcelona is where 15 % and 38 % of Spain and Catalonia’s electric vehicles (EVs) are respectively registered. 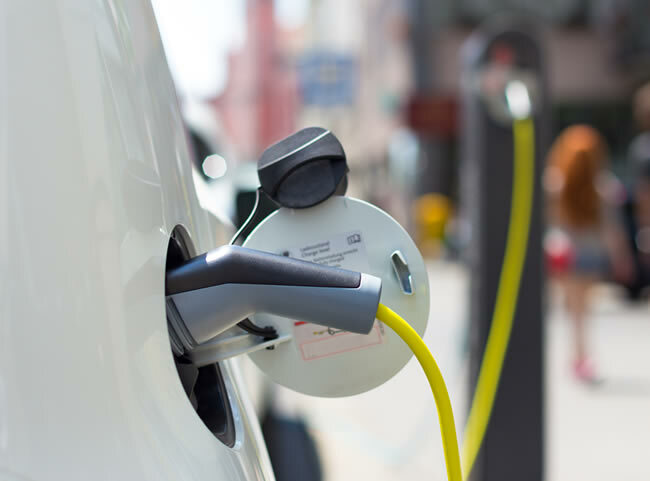 That means that Barcelona leads the way in adopting measures for promoting electric vehicles and is a benchmark model for other cities in the world. The City Council's strategic line for promoting sustainable mobility by establishing EVs in the city. This type of vehicle helps to reduce pollutant emissions and improve the quality of air in Barcelona, cutting noise pollution and promoting the development of local energy sources. Launched measures include the LIVE Platform, which is open to all public and private entities with links to sustainable mobility, basically electric and CNG (compressed natural gas) vehicles, for the purposes of implementing projects, strategic policies and new business models and creating a knowledge network. 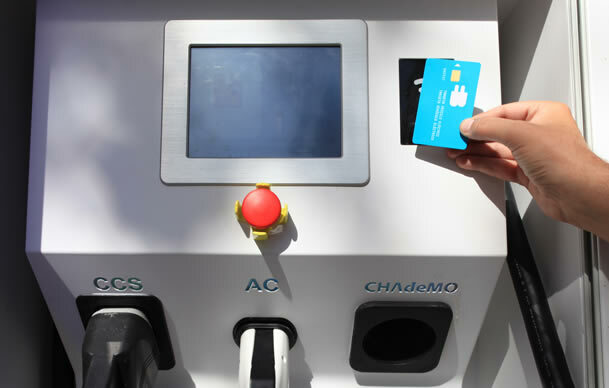 The electric vehicle card offers you opportunities to recharge your car at no cost from a network of charging points along public roads. What is more, anyone who has a 100 % electric vehicle will be able to use for free the parking zones set up in the city (green and blue places) depending on the time regulations for each zone. Want to know where Barcelona's EV charging points are located? WHERE TO CHARGE YOUR CAR?